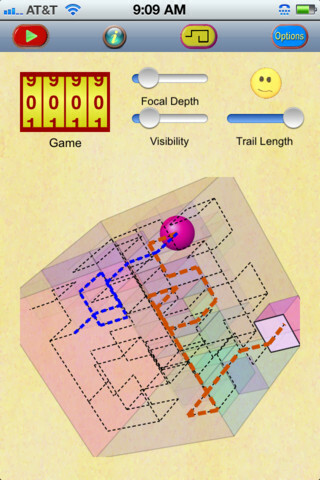 Most of us have played maze puzzle games in the past. They can be quite entertaining to play and are great timer killers. 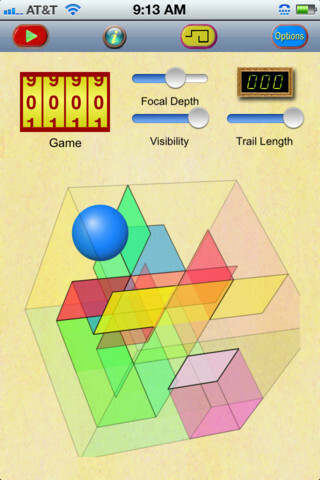 Cubic Maze is not your average maze puzzle though. Instead of dealing with a 2D environment, you will have to get your object to its destination in a 3D maze. 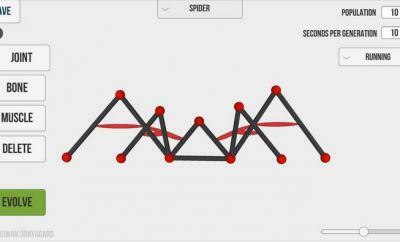 The game is designed in a way that allows you to visualize the network of paths to make the best moves. Cubic Maze is pretty easy to understand. Your goal is to take your colored ball and get it to a specific destination. Now this is pretty simple to do in a 2D environment. But you need to be a bit sharper to do this in Cubic Maze. You can drag your ball with your finger. Double tapping and pressing your finger on your screen also move your ball. Your path is displayed as a blue dashed line for your convenience. 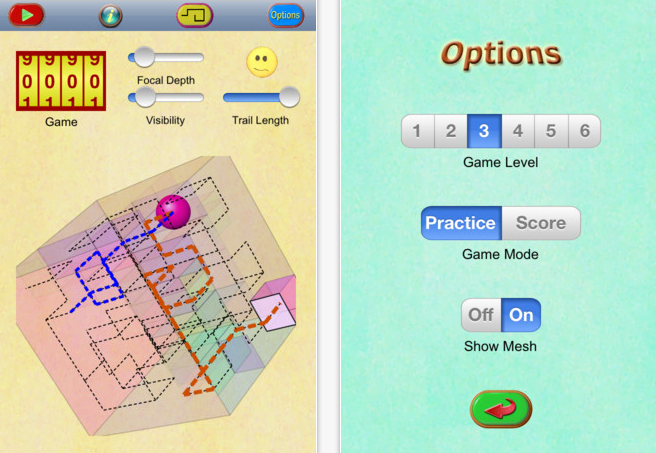 Cubic Maze has adjustable settings. If you need help making sense of the cube you are dealing with, you can always rotate it horizontally or vertically. 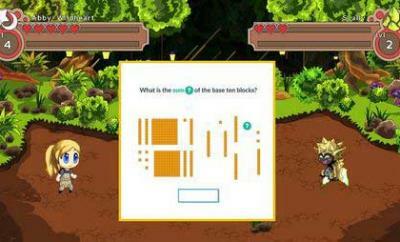 The game has a practice mode for those who want to get more familiar with the game play. 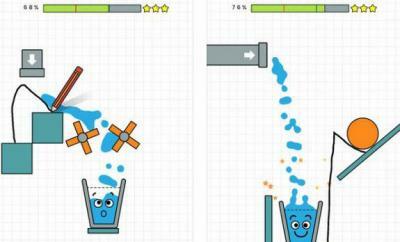 It has 6 difficulty levels but we would like to see more. Cubic Maze is a pretty decent puzzle to kill time with. It works well on iPads too. We would love to see more challenging levels and twists though.